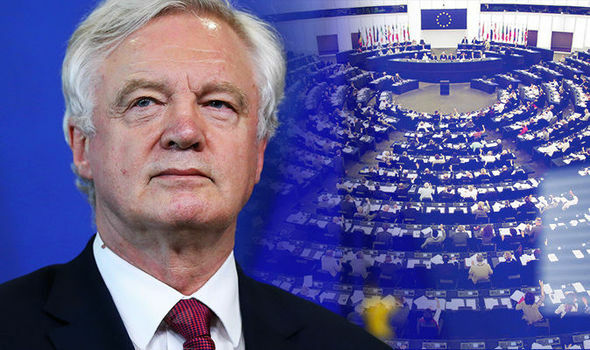 BREXIT secretary David Davis has said that legislation regarding the transfer of European Union (EU) laws into British ones should start next week. Mr Davis told a meeting of Theresa May’s top ministers that legislation for the so-called ‘Repeal Bill’ should be introduced to the House of Commons next week. A House of Commons spokesman told Express.co.uk that as yet nothing had been timetabled so far. The Government says that the ’Repeal Bill’ is designed to achieve a smooth transition over the legal aspects as Britain moves out of the European Union, creating the necessity of transferring the legislation into British statute. Since Britain has been a member of the EU, or the EEC, for more than 40 years, the UK has created tens of thousands of laws related to the EU that will need unpicking and transferring. 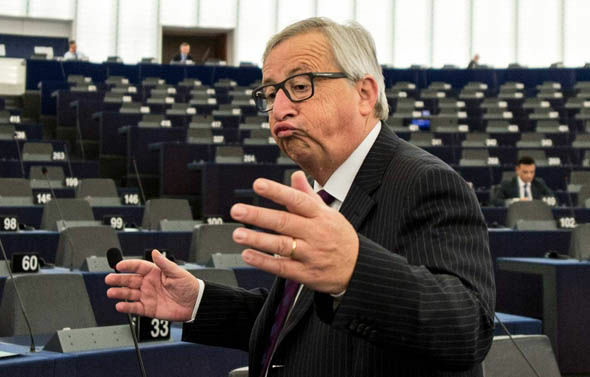 The bill is designed to transpose EU law as well as repealing the 1972 European Communities Act which formalised Britain’s membership of the bloc. 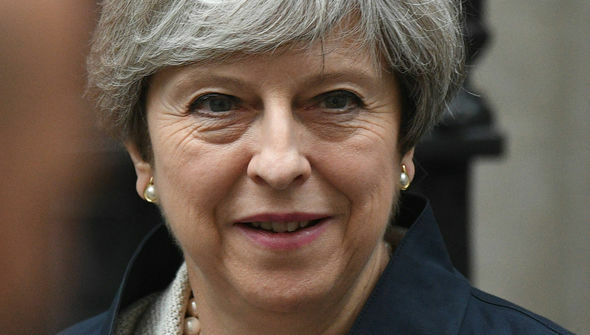 Mrs May has described the bill as an “essential step” in the process of the UK leaving the EU and it was the centrepiece of the Queen’s Speech. The bill is expected to be a huge undertaking for the Government with a House of Commons library report previously stating that “major swathes of the statute book” would be needed to examine the legislation. A controversial aspect of the bill is the so-called Henry VIII powers after the Statute of Proclamations 1539 which gave him the power to legislate by proclamation. The move comes as the business minister Margot James warned MPs that attempts to obstruct “uncontroversial” EU measures could hamper Brexit talks. Ms James told the House that delays could undermine the Government’s “constructive” approach to try to co-operate with the bloc over simple issues. Her comments came as MPs debated the European Union (Approvals) Bill, the second piece of legislation in the new Parliament. Speaking during the Bill's second reading in the Commons, Conservative frontbencher Ms James told MPs: "The Government is committed to being constructive in the UK's ongoing engagement with the EU. "Holding up progress on business that is simple and uncontroversial would undermine this approach and the principle of sincere co-operation which lies behind it. 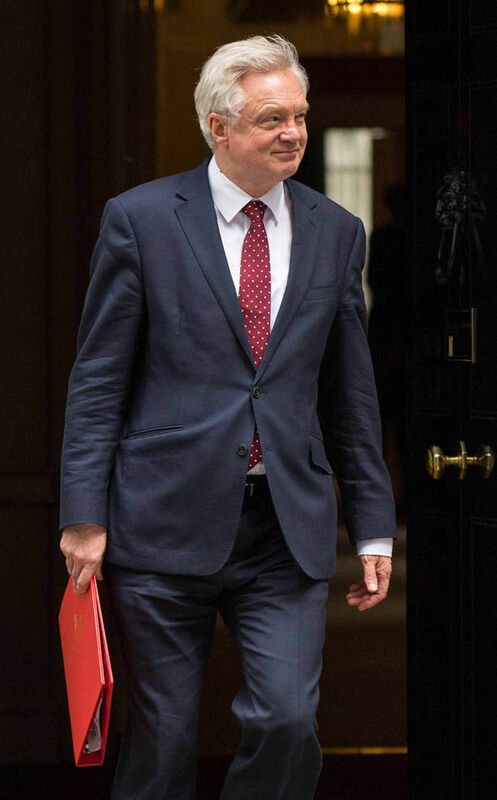 Brexit secretary David Davis leaving Downing Street after the ministers meeting with Theresa May "It is therefore clearly in the UK's interests to approve these draft decisions. "Delaying the decisions could have a negative impact on the UK's exit negotiations with the EU, including discussion on any future framework." "A controversial aspect of the bill is the so-called Henry VIII powers after the Statute of Proclamations 1539 which gave him the power to legislate by proclamation. Effectively meaning that the Government can introduce legislation without the scrutiny of Parliament." This has earlier been recommended by a lady High Court Judge as well as by the International professor Ingrid Detter de Frankopan and also by my humble self,a long time ago. The government is empowered to initiate as well as to recind treaties without the approval of The House of Commons. This should have been done before triggering art. 50.